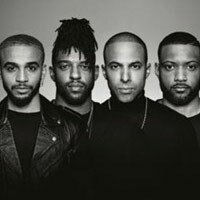 JLS have announced their first ever headlining UK Tour, taking place next year. The X-Factor runners-up of 2008 will tour in February 2010, playing 15 dates around the UK. Tickets are on sale Friday July 24th at 10am. You can be first to get your hands on JLS tickets with our official ticket agent Gigantic.com.